Traders generally make significantly more money compared to investors. 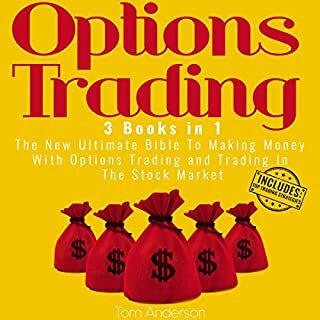 Traders spend most of their time entering positions and watching the markets. As a trader, you can earn very attractive returns. 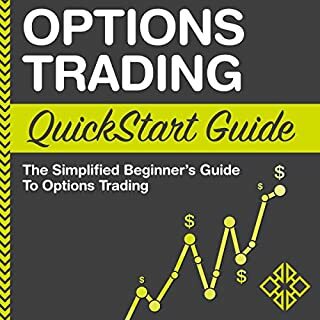 Learn how to open your own account and begin trading to earn great returns after just a short while. 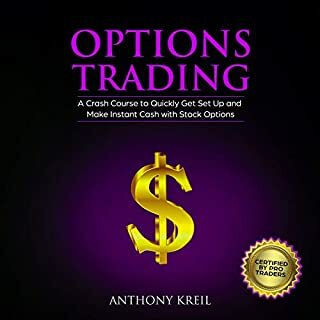 In this book I'll teach you the basics of options trading, including vocabulary terms, the basic bullish and bearish strategies, the neutral strategies, and the volatile strategies. 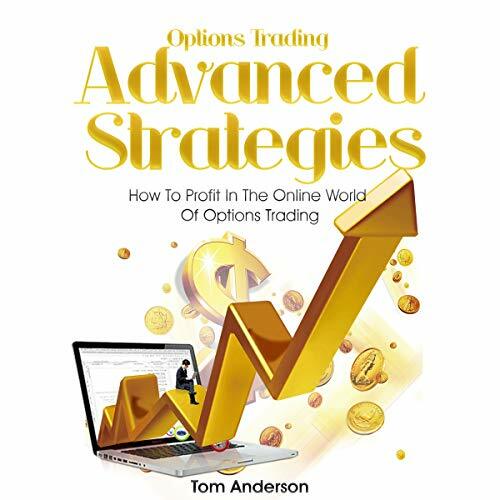 We'll also discuss margin requirements, spreads, straddles, puts, calls, exit strategies, and entry points. We advise upon risk management and keeping your capital account safe. 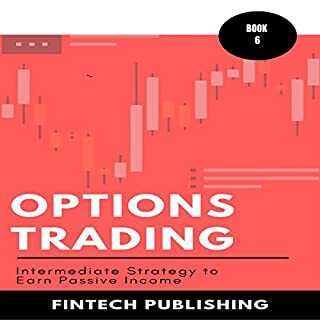 Furthermore, you'll learn the basics of entering a trade, calculating the maximum profit and the maximum loss, and how to figure the profit from a trade. 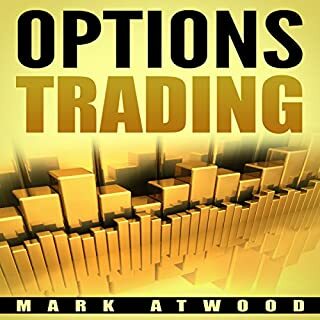 We'll discuss the brokerage requirements for margin trades. 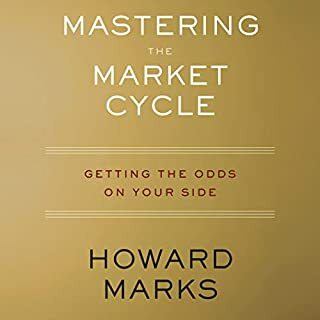 Thanks again for downloading this audiobook, I hope you enjoy it!